Score composed by Gabriel Yared. 10. Will You Watch With Me? By the Sea follows an American writer named Roland (Brad Pitt) and his wife, Vanessa (Angelina Jolie Pitt), who arrive in a tranquil and picturesque seaside resort in 1970s France, their marriage in apparent crisis. As they spend time with fellow travelers, including young newlyweds Lea (Melanie Laurent) and Francois (Melvil Poupaud) and village locals Michel (Niels Arestrup) and Patrice (Richard Bohringer), the couple begins to come to terms with unresolved issues in their own lives. 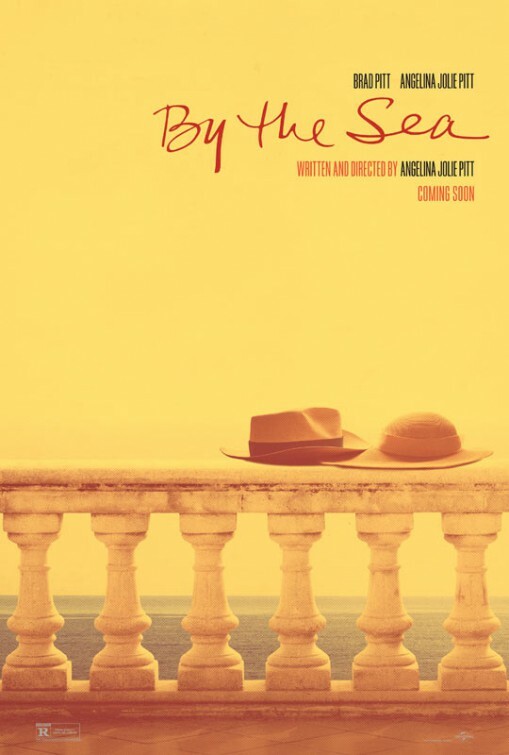 The movie soundtrack of By the Sea will be released on November 13, 2015 by Back Lot Music.